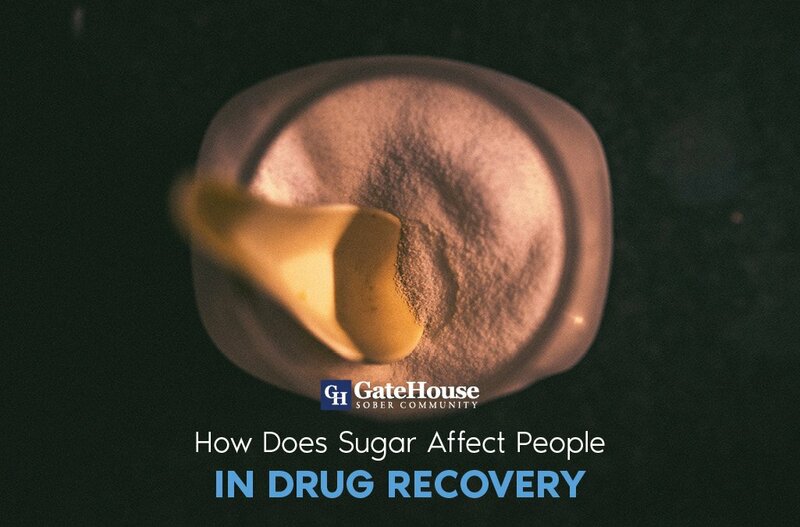 Over the years, sober living homes and drug rehabs have helped saved thousands of lives. Both of these treatment programs offer a safe and healthy environment for people recovering from drug and alcohol addiction. Combined, these drug and alcohol treatment centers are the perfect solution for people struggling with substance abuse disorder. So, what’s the difference between a drug rehab and a sober living? At first glance, it’s obvious that both of these drug rehabilitation facilities are semi-similar. 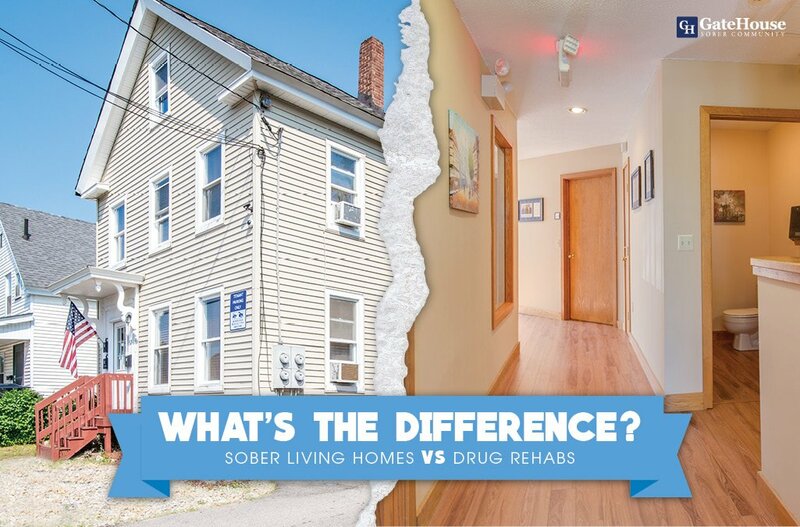 But, if you take a close look, you will quickly notice that sober living communities vs drug rehabs are slightly different. Keep reading our side by side drug rehab vs sober living comparison review, to find out everything you need to know about both of these substance abuse treatment facilities. Sober living homes and drug rehabs are for two different phases of recovery. Drug rehabs are vital for people in the early stages of recovery. To further explain, the early stages of drug recovery are the most volatile. The beginning stages of recovery in drug rehab is when drug addicts and alcoholics are most likely to relapse. Therefore, people struggling with drug abuse problems need a combination of treatments to manage their addiction. In the same light, people in the early stages of drug recovery need professionally trained therapist to help them overcome their addiction. 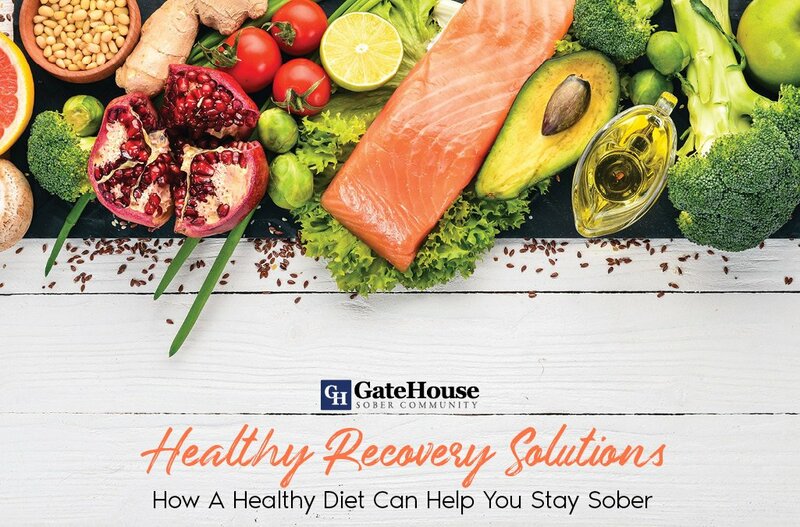 Sober living homes also referred to as a halfway house, are beneficial after drug rehab. In essence, sober living communities help people in recovery transition back into the real world from an inpatient facility. Transitioning is important because adjusting back to daily life can be difficult especially if someone recovery has to return to a toxic environment. Sober living communities offer people in recovery an opportunity to surround themselves with like-minded people striving to maintain a sober lifestyle. Such living environments, also provide people in recovery the necessary resources to rebuild their lives. In the same light, sober living homes assist people with finding a job and new residencies. Drug rehab patients should expect to pay more for inpatient treatment. The price of living in a rehab facility is higher because people in the early stages of recovery need more treatment therapy services. At the same time, people in early recovery process need more attention. Which, requires more helping hands. On top of that, people struggling with substance abuse problems may spend more time in drug rehab than they would in a sober living community. 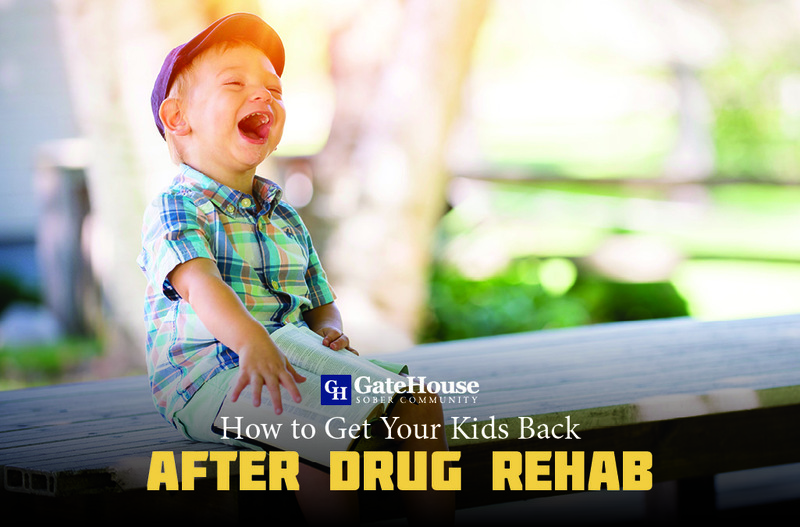 Therefore, drug rehab patients may be required to pay a little more for a lot more. Nevertheless, people enrolled in drug rehab may be able to utilize their insurance company to cover their drug rehab cost. Sober living home rules are slightly different than drug rehab rules. In a sober living community, residents are granted more freedom and responsibility. 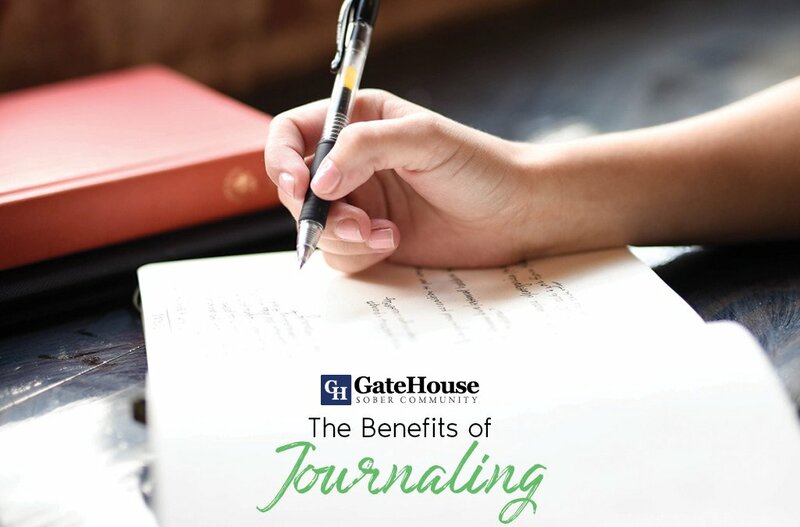 At the same time, sober living community residents are being prepared to transition back into the “real world.” In the process, they are also learning how to build a structured routine in their life. For instance, a sober living community resident is required to build a schedule and a budget to maintain a healthy lifestyle. As you will see below, sober living homes rules are more lenient than drug rehab rules. Should I Check Into A Drug Rehab Or A Sober Living Home? At the end of the day, sober living homes and drug rehabs are both excellent solutions for people looking to recover from drug addiction. With this in mind, you should take the time to think about which stage of recovery you’re in. If you’ve already completed drug rehab, and you feel like your ready to transition into a sober living community contact us today. However if you’re still not sure if you’re ready to move into a sober living home, give us a call as well. Our professional sober living homes admissions team can help you find the right drug addiction treatment for you. Contact us at 855-448-3588.